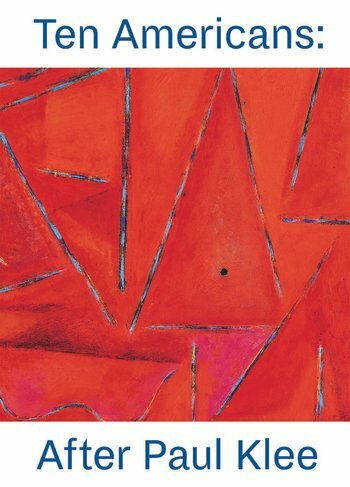 Critics have traditionally confined Paul Klee’s contribution to American art as one of “spirit,” and limited to the works of the New York School and other Abstract Expressionist painters. In fact, Klee’s influence on American art is more expansive, as illustrated in this study of ten artists who, through their use of automatic drawing, color field painting, symbols, and pictographs, reveal how Klee’s theories and artistic methods contributed to the history of post-war American art. The ten artists explored include familiar names, such as Jackson Pollock, Robert Motherwell, Mark Tobey, Gene Davis, and Kenneth Noland, as well as lesser-known artists William Baziotes, Norman Lewis, Theodore Stamos, and Bradley Walker Tomlin. The richly-illustrated book features essays exploring Klee’s legacy among various schools of American art and a chronology illustrates where and how American artists learned about Klee. 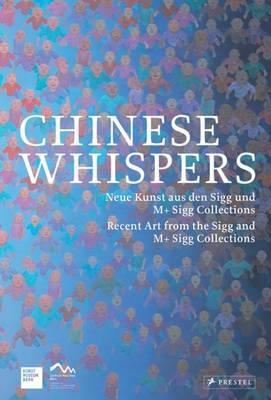 It also includes a profile of each artist and their connections to Klee, followed by exquisite reproductions of their works.